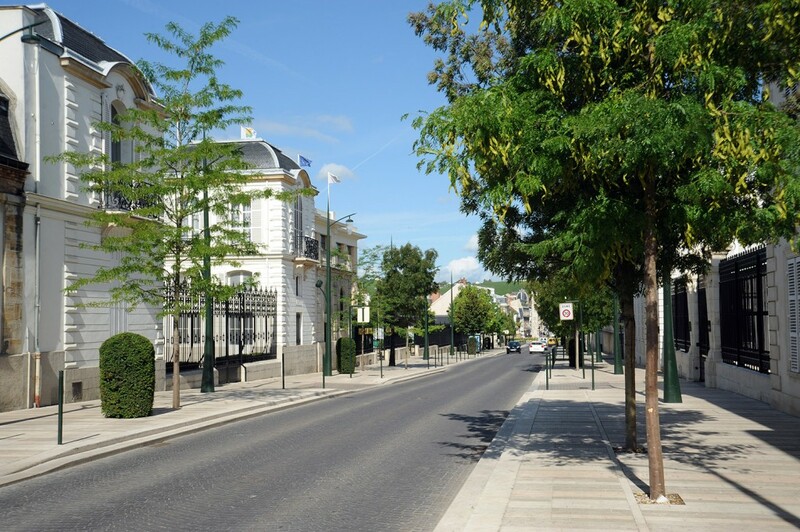 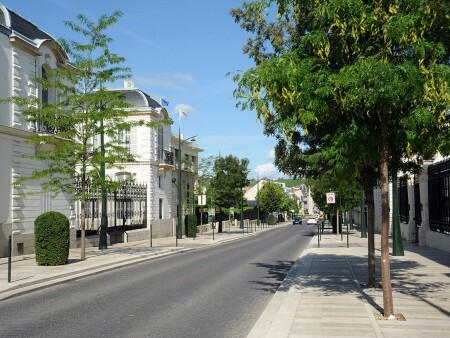 Just 45 minutes from Paris by TGV, Marne is a multi-faceted department. 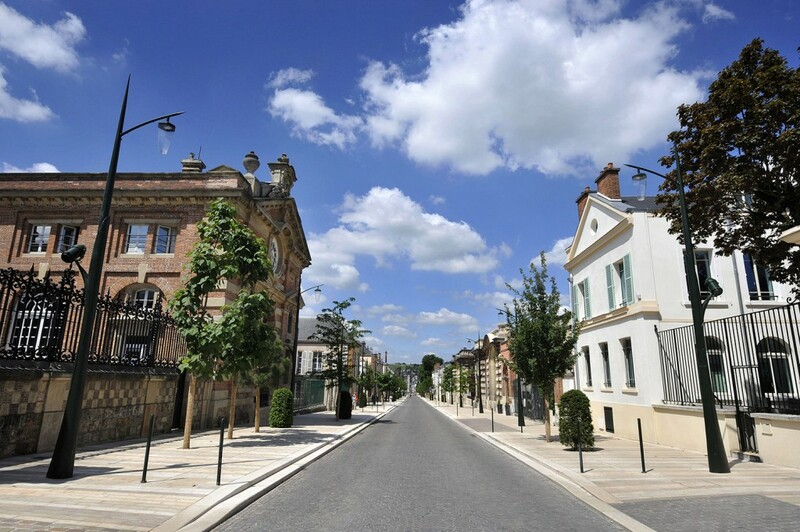 With its wine tourism, heritage tourism and nature, the department of Marne seduces a huge audience through its diversity. 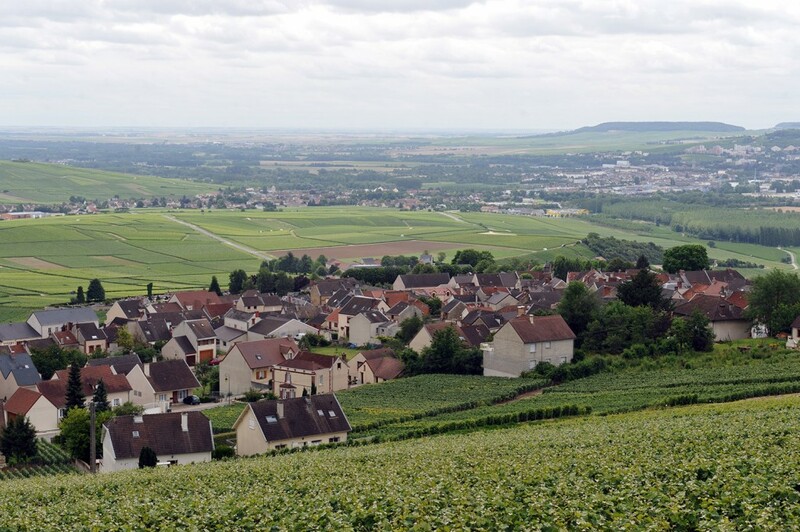 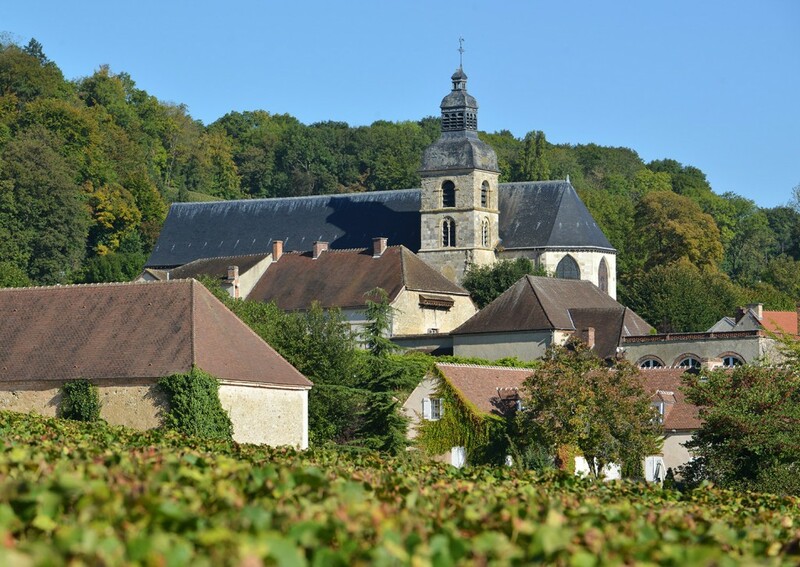 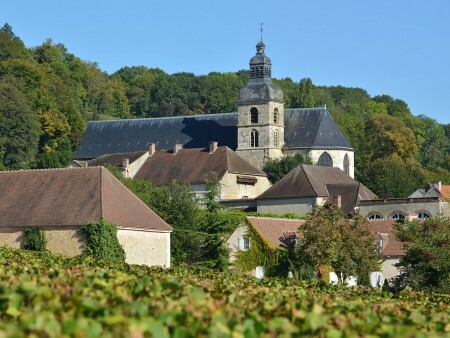 Recognised worldwide by its evocative name, Champagne, Marne is also a sacred land, intimately entwined with the history of France, and is also ideal for sports-lovers wishing to practice outdoor physical activities, fine gourmets looking for sophisticated cuisine, as well as nature lovers! 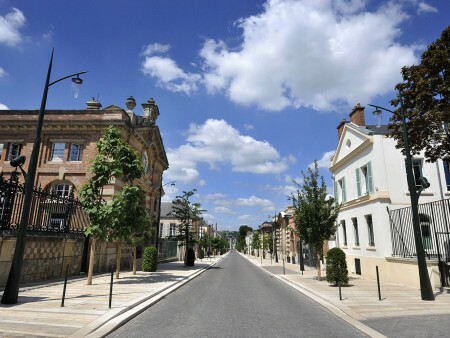 6 UNESCO worldwide heritage sites make our area a cultural landmark. 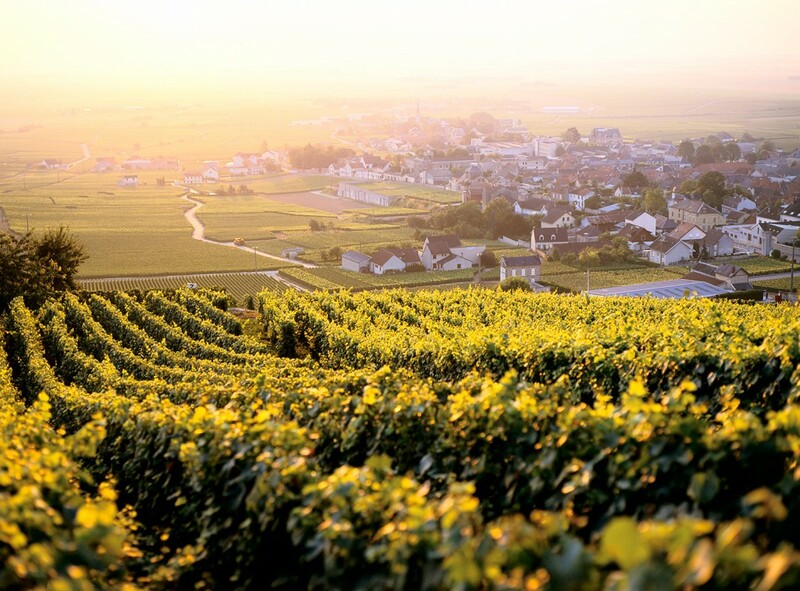 But Champagne, the Marne, is, above all…champagne. 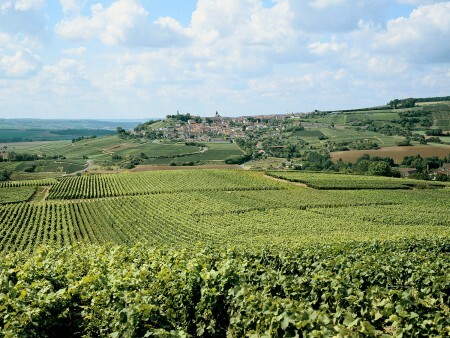 Synonymous with parties and luxury, champagne has made our area shine on a worldwide scale for centuries. 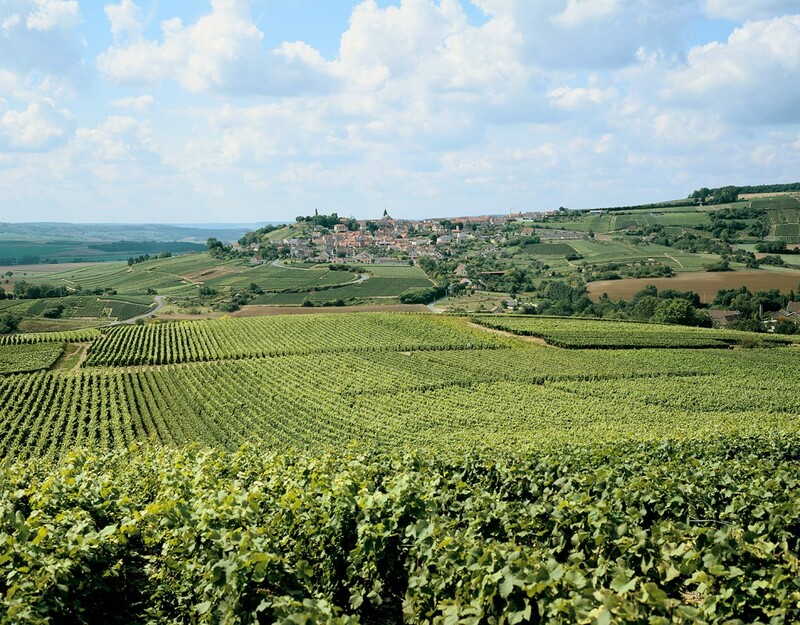 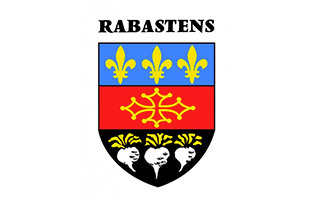 This sparkling wine, produced with care in our area by over 300 champagne houses and 16 000 winemakers which attract tourists from all over the world every year. 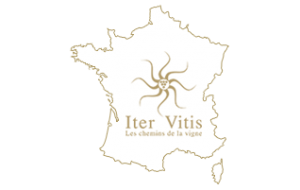 A huge wine tourism industry fulfils the expectations of the visitors come to discover the secrets of this precious nectar. 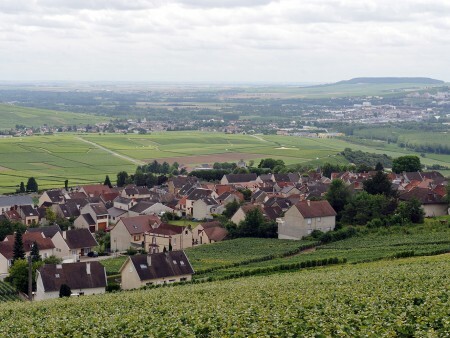 Culture and wine are intimately entwined in Champagne. From stained glass in the cathedral at Reims, to contemporary artist Jeff Koons, via the audacious architecture of the avenue of Champagne, the “wine of kings and king of wines” has forged close links with art, combining innovation and savoir-faire, mirroring the work of wine producers.